Are you looking for a perfect apartment that you can enjoy, rent and lock up and leave? 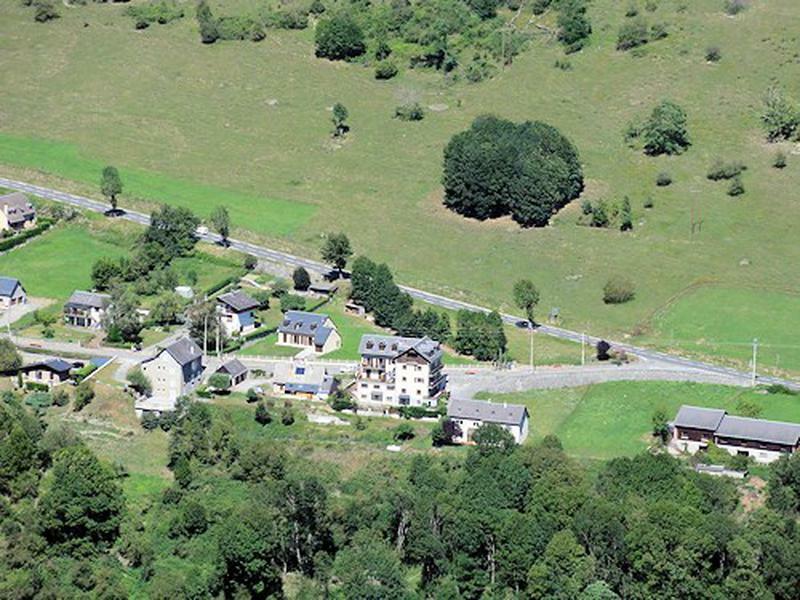 Ideally located between two ski resorts with fabulous views, private parking just off the Col de Peyresourde, a favourite climb of the Tour de France. Superb for anyone who loves the outdoors - walking, cycling, skiing, golf, rafting and much more. Just 5 km from Luchon in a peaceful location. An opportunity not to be missed. •	Living area with kitchen, seating and dining table. •	Cave (lockable storage area in the basement, ideal for skis, boots and outdoor equipment). •	Fishing And much more………. 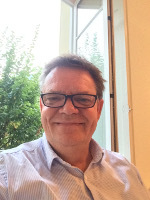 This is a superb opportunity to acquire an apartment with a separate bedroom, free private parking, access to two great ski resorts and different, all year round outdoor activities at a great price. 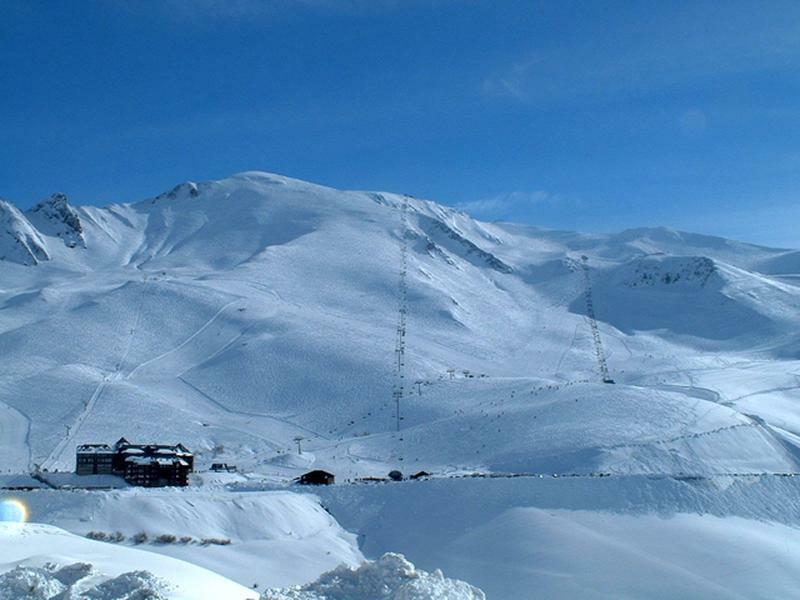 Situated just 15 minutes from Bagneres de Luchon, Peyragudes ski resort is split into two areas – Agudes and Peyresourde. Together they have 60 km of pistes (5 green, 20 blue, 20 red and 4 black slopes) that cover an area of 1500 hectares at an altitude of between 1600 and 2400 metres. There are now 3 circuits for snow shoe walking, ideal for discovering the scenery, wildlife and the magnificent mountains. 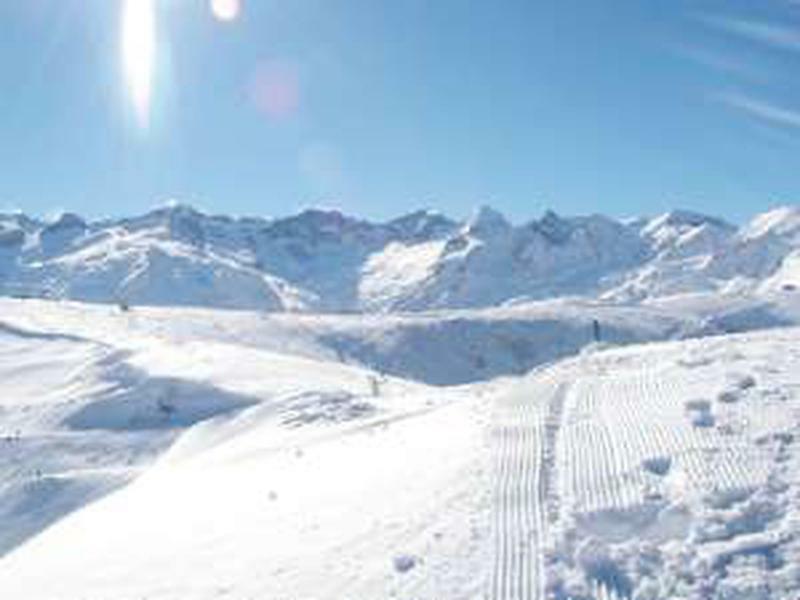 The resort also has the Vallee Blanche, an fabulous off-piste route consisting of 6km of groomed pistes. At 2000 metres the snow park has everything you need to enjoy a great holiday with 6 tables (4 – 12m long), a hip and slide bar and is sponsored by Horsefeathers (King of Snow). Other activities at Peyragudes include husky rides, paragliding, speed riding (combining paragliding and skiing), air boarding (inflatable sled) and if you wish you can spend a night in an igloo! A bus (navette) takes you from the center of Bagneres de Luchon directly to the resort and it is possible to purchase a dual resort weekly pass, giving you the best of both worlds.